The first thing a person notices about any home is its siding. Outdated siding means it’s time for maintenance or an exterior makeover, and the colors, materials, and condition of siding can all cause a home to stand out or look subpar. But while the superficial aspects of siding make your exterior pop, the quality of installation and materials are what make your home secure. At Siding King, we understand the value of your home, and we desire to help provide you with a castle of which you will be proud to be king. Our professionalism, attention to detail and quality craftsmanship set us apart as a siding contractor, and our use of James Hardie siding materials ensures a quality home exterior for years to come. Excellent siding remains an integral part of any quality siding contractor, and James Hardie Siding stands out as some of the best on the market. As a top-quality fiber cement siding, James Hardie siding is easy to care for and extremely durable. The realistic design also provides the look of true wood grain, making it a beautiful and lasting product you can be proud of. We are the only James Hardie Elite Preferred contractor in the Nashville area, which means that when you hire Siding King, you receive a quality installation with superior products every time. We create a realistic timeline and keep you up-to-date on daily progress, which makes the home improvement process stress-free. 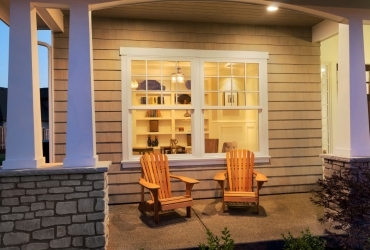 Siding is only one element that a quality contractor can address on your home’s exterior. 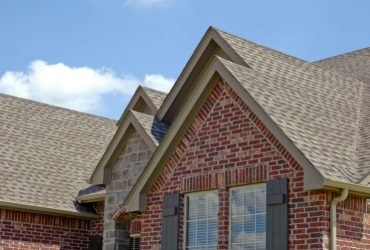 Your home’s roofing, gutters, and windows all play a part in the overall appearance of your home—and Siding King can help enhance these too. Make the entire exterior of your home look the way you always wanted—and enjoy coming home again!